Your new week of free workouts and weekly challenge is below! Remember, you can rearrange days as needed to fit your schedule, and you can also follow along and sub in workouts from your nutrition plan. No matter what, have fun with it, move daily, and make it work for you! -Blend until smooth and add water if needed. Get in the HIIT workout below to kick off your week! Get in your favorite lower body workout from your nutrition plan, or from the free workouts here. Tonight, head out for an evening walk. Complete 20 minutes of your choice cardio (run, jog, walk, bike, stairs, etc) and then head out to a yoga class or choose a flow from the list here. Start your weekend off with the fun full body workout below! Head outside for a hike, walk or yoga! Head out for a jog today, and go for as long as you would like! Stretch it out or head to a yoga class! If you are local, join us for a yoga class at Loaded Question Brewery in Portsmouth, NH! 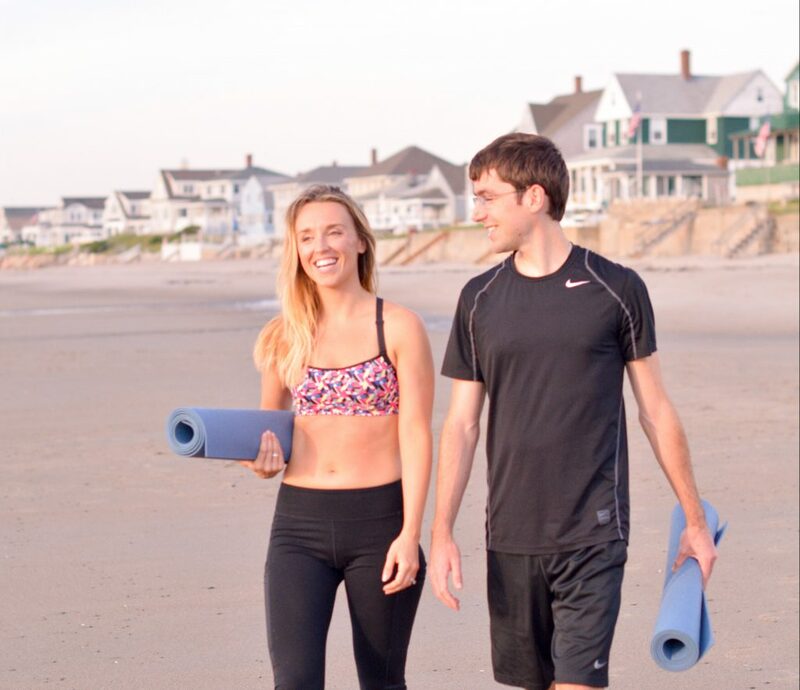 Share your meal creations and workout pics with us on Facebook or Instagram at @fairburnitoff! Let’s all help to keep one another accountable and motivated. This should never feel like a chore. Enjoy it, don’t worry, and you will be great! 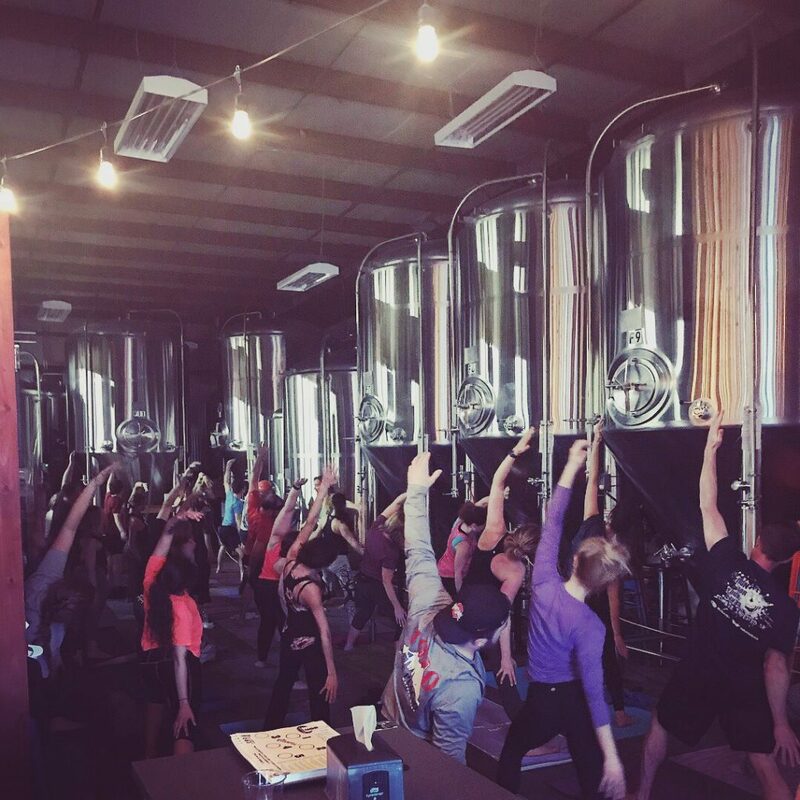 Previous Upcoming Events: Brewery Yoga & Poses for Pits is Back! Next 3 Recipes that Even an “Anti-Healthy” Eater will Eat!